Welcome, To Mr Bean Coffee & Vending and thank you for visiting our website. We are a family business, proudly Canterbury owned and operated. Our business was established back in 2006 and our coffee is now being enjoyed in many local businesses. Our team has hard working servicemen who install machines and generally look after our customers face to face. 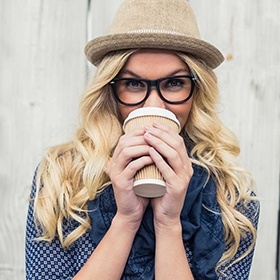 We hope that you will try our delicious and easy to clean coffee vending machines with multiple coffee flavours. 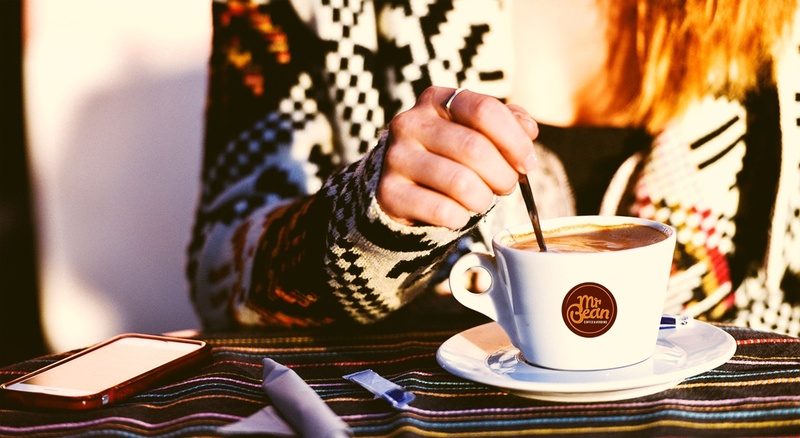 Enjoy our coffee as much as our existing customers out there do. 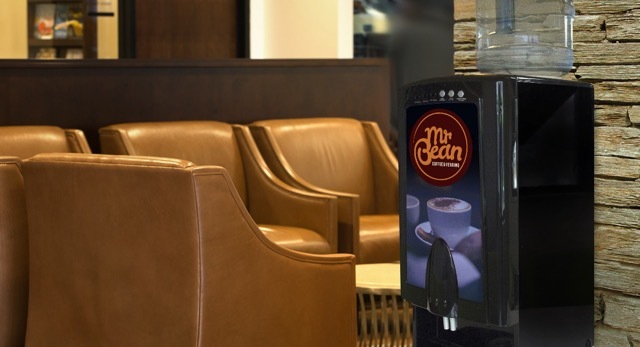 We have had a Mr Bean coffee machine for years, the service offered by Mr Bean and ease of use for our customers and staff is an important feature in our customer lounge. What I believe to be one the most invaluable parts to Mr Bean Coffee is their excellent support and customer service & selection of fine coffees and hot chocolates. 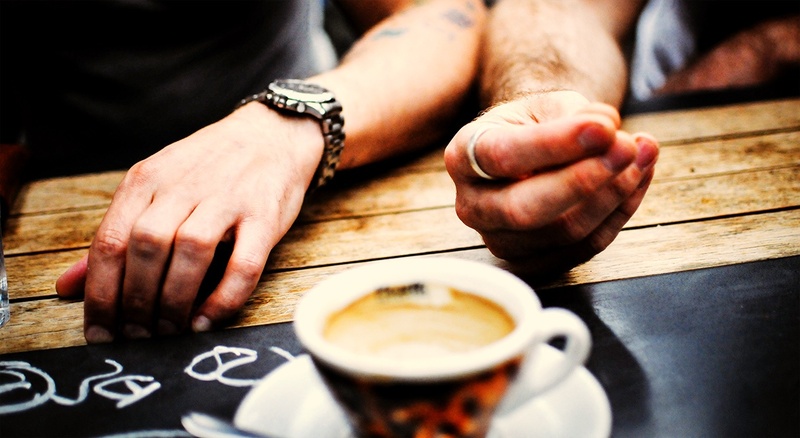 Our customers and staff love the coffee, so simple and easy to use.